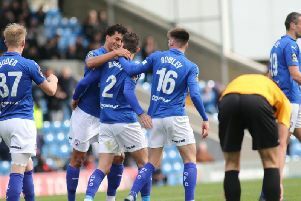 Chesterfield fans made up over half the crowd at Gateshead must be some sort of a record for our team’s away attendances, it is just a pity about the performance, where we didn’t even have a decent effort on target in the first half. 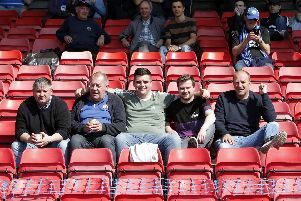 Chesterfield fans faced a disappointing journey home following a 1-0 defeat at Gateshead. 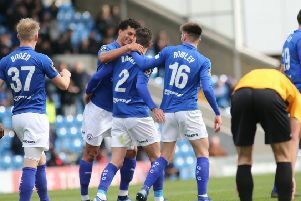 Chesterfield have had some big games and some controversy on Good Friday over recent years. 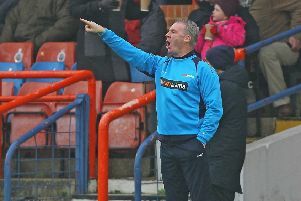 Goalkeeper Joe Anyon has been 'repaid' by boss John Sheridan for his positive attitude in training this season. 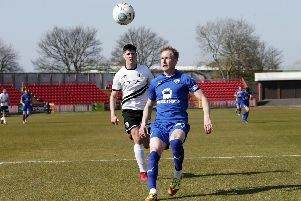 Glynn Snodin was on press conference duty today at the Proact, 24 hours before Chesterfield travel to Gateshead for their Good Friday clash. 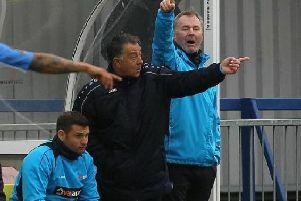 John Sheridan believes players who have experienced his management style will want to come to Chesterfield, regardless of the club’s non-league status. 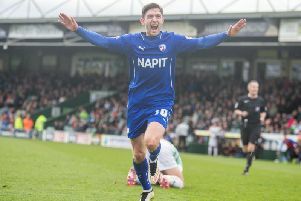 Charlie Wakefield was but a young boy when he first pulled on a Chesterfield shirt and stepped out onto a pitch to play football in front of thousands. 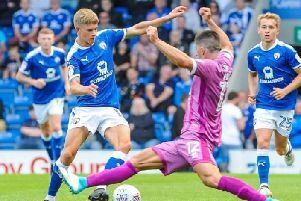 Will Evans has been Mr Consistency for Chesterfield this year, according to the man who stands shoulder to shoulder with him in Town’s defence. 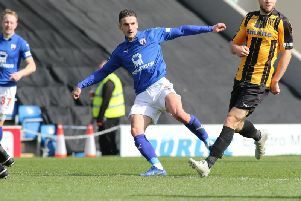 Chesterfield legends Ian Evatt and Sam Hird have agreed to extend their working relationship. 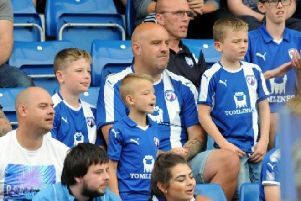 Chesterfield have offered fans the chance to freeze the price of their season ticket for the 2020/21 season. 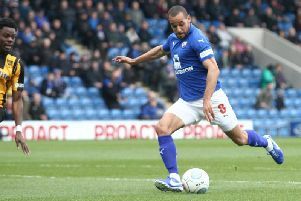 Chesterfield have clarified the contract status of midfielder Curtis Weston. 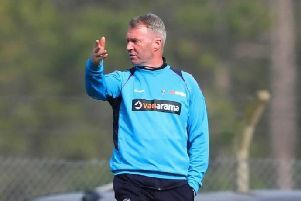 John Sheridan has a list of transfer targets for the summer, but there might not be a complete clear out at the Proact. Scott Boden has been a goalscoring sensation since his return to the Proact from Gateshead. 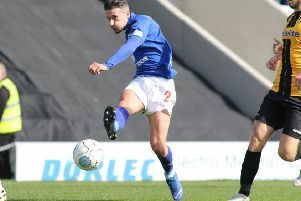 Maidstone United head coach Hakan Hayrettin watched in disbelief as his side lost 4-1 at the Proact on Saturday, despite in his eyes being the better team. 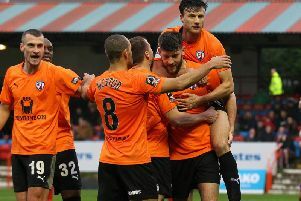 A strange season winds to a close. 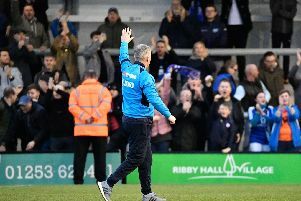 John Sheridan, undoubtedly the man who has saved Chesterfield from oblivion, said after our 4-1 home win over Maidstone the team did not play that well, but he was happy with the result. You can’t really argue with that. 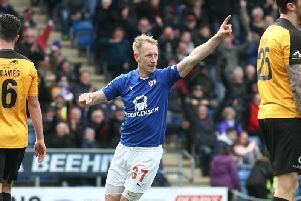 Brad Barry says John Sheridan has demanded standards from Chesterfield that have driven them to secure their National League safety.